• Online multiplayer! 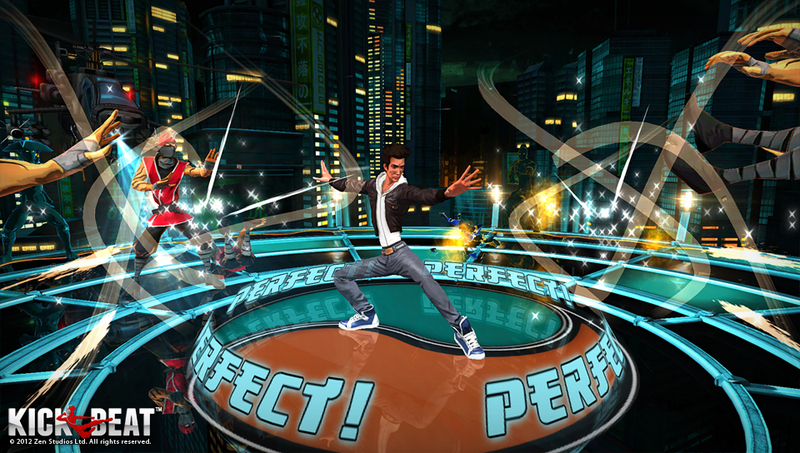 Battle against other players in toe-to-toe fighting action. Collect orbs to power up and unleash powerful attacks against your opponent! 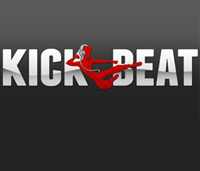 • KickBeat features a music analyzer that allows players to create new tracks from their own music libraries. "The studio spent the better part of 2 years developing the KickBeat track generator tools, focusing on ease of use for the player, thus providing endless replay value to the game. Yes, we give you 18 licensed tracks in the single player campaign, but we thought that many of you would love to experiment with your own music and make your own KickBeat levels. KickBeat will release for PS Vita and PS3 on September 3 in North America, and September 4 in Europe and supports Cross-Buy. PS + will have a discount to $7.99! That's a lot of music and creation for 8 bucks!